LG planning budget buddy to quad core range? 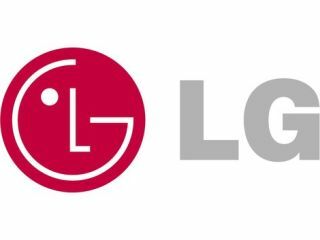 Details on two LG handsets with model numbers LG-P700 and LG-P880 have made their way onto an online forum. New rumours are flying as we gear up to MWC 2012 in Barcelona and the latest gossip surrounding two LG handsets comes from the UPnP forum, known for spying new devices before they are made public. The LG-P880 looks like it will be a flagship handset for LG in 2012, with rumoured specs suggesting it will boast a 720p HD screen and quad core processor. It could well be the model number for the LG X3 which was unearthed a few weeks ago and looks to pack a 4.7-inch display, 8MP camera and a huge 2000mAh battery. The second device is thought to rock model number LG-P700 and looks to be running the latest version of Android Ice Cream Sandwich and will feature a 640 x 480 display. Little else has been revealed, so we wait and see what LG produces in Barcelona. TechRadar will be at MWC 2012 and will bring you the latest from the LG camp as it happens. Can LG match Samsung and HTC in the Android race this year?